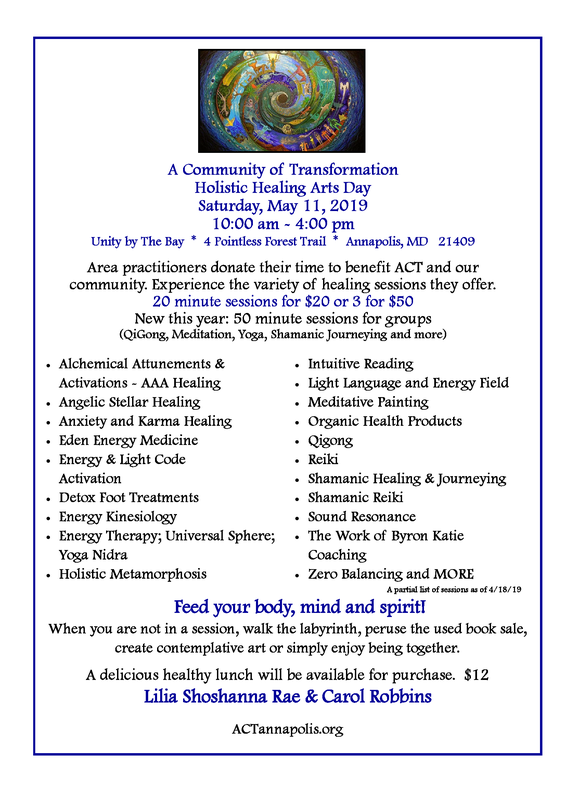 A Community of Transformation (ACT) is a nonprofit educational organization dedicated to transformation in individuals, communities and the earth. We strive to integrate mind, body and spirit to achieve peace, harmony and wisdom. 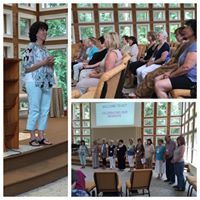 Our Vision – An inspirational, heart-centered community that nurtures profound transformation.